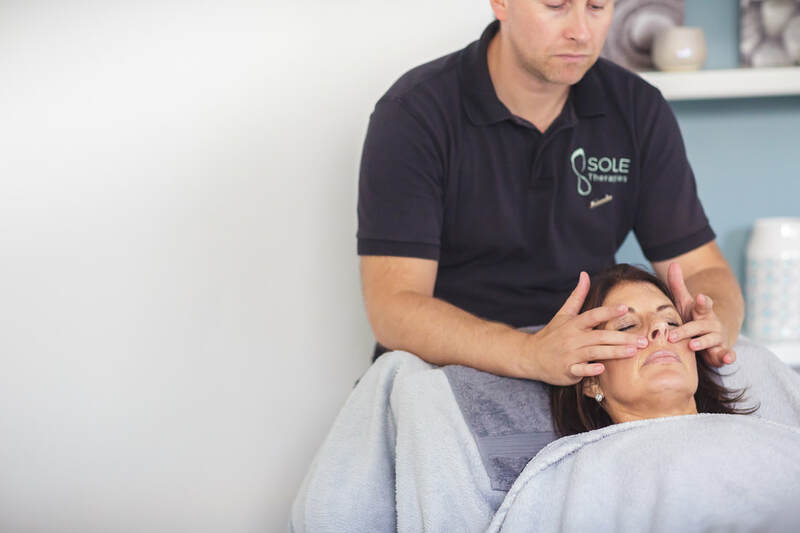 Sole Therapies provides a number of relaxing, complementary treatments to help you take some time out for yourself or to help alleviate specific symptoms such as back pain, anxiety, digestive problems etc. Each treatment has its own dedicated page to provide more detailed information. New clients will need a full consultation to take a medical history before any treatments are given. Please allow an extra 20 minutes to complete this when planning your treatment. You can also train in some of these treatments. For more information on training, visit the courses page. 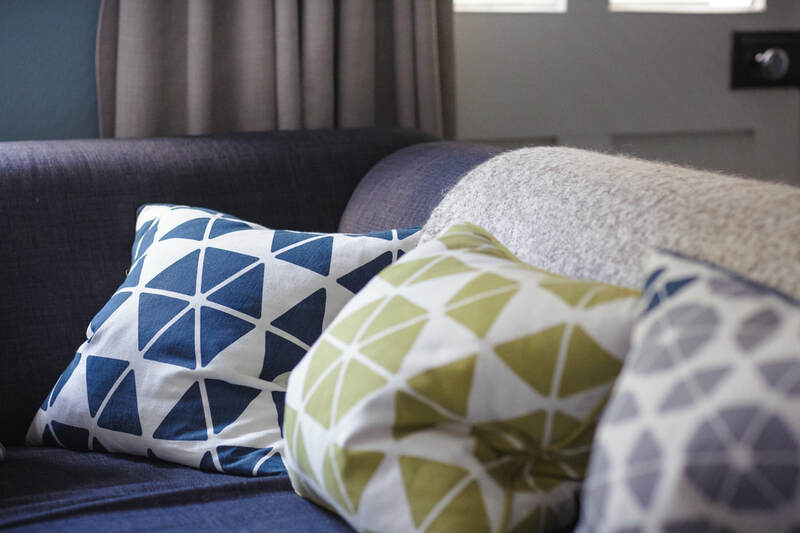 All treatments are conducted in Steven's home-based studio in Cheltenham. This treatment involves reflex points on the feet being massaged to stimulate related points in the rest of the body to provide a deeply relaxing, yet truly holistic, treatment. Click here for more details. To make an appointment, visit the contact page. This treatment involves using smooth, hot stones, in a range of shapes and sizes, on the feet and lower legs. The difference between this and a regular Reflexology treatment is that the heat penetrates to the reflexes at a deeper level and clients find the warming sensation of the stones to be deeply relaxing. Click here for more details. To make an appointment, visit the contact page. This treatment involves reflex points on the hands being massaged to stimulate related points in the rest of the body. This is especially good for clients who do not enjoy their feet being touched or massaged, and can also be beneficial for clients with Carpal Tunnel Syndrome, Arthritis etc. Click here for more details. To make an appointment, visit the contact page. This treatment is a revolutionary type of facial, utilising acupressure points and facial reflexology points. Your face will receive a deep massage to help stimulate blood circulation, improve muscle tone and help to reduce lines around the eyes, mouth and across the forehead. What could be better than a natural, relaxing facial that also helps you look fresher and younger? Click here for more details. To make an appointment, visit the contact page. ​This treatment involves healing energy being channelled throughout the body by hands either hovering or being placed on a number of parts of the body from head to toe. Clients remain fully clothed and lie on a massage couch, wrapped in a comfy blanket. Clients may experience relief in physical symptoms but also emotional difficulties, such as stress and grief. Click here for more details. To make an appointment, visit the contact page. ​A wonderful combination of two wonderful treatments: Reiki and Reflexology. Following a full reflexology treatment with Reiki channelled onto reflex points, you will then receive a mini body Reiki treatment, leading to a deep sense of relaxation and wellbeing. Click here for more details. To make an appointment, visit the contact page.